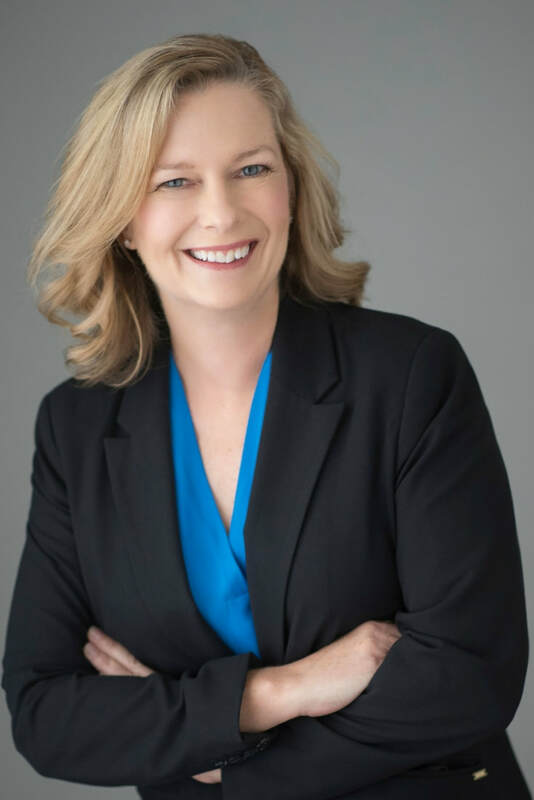 Kristi Grigsby has spent 20+ years as a marketing executive telling stories for the companies she represents. Along the way she has earned 16 prestigious awards for excellence in print, web and video marketing. In addition to servicing clients, she is now taking time to revive her passion for writing children's books. Kristi is also 'Mom' to two STEM girls. Seeing the lack of resources for young girls with strong aptitude for STEM, she was inspired one day to do something about it. Six days later, the business plan was done, ten interviews were conducted, the first four stories were written and STEM Girls Books was launched in January 2017. Just seven months later, our first three STEM Girls Books were published and are now available on Amazon. There has never been a more important time to fuel the minds of young girls with the exciting possibilities of STEM careers, and we are thrilled to have a role in that. Kristi is a member of the Society of Children's Book Writers and Illustrators (SCBWI) and earned her M.B.A. from DePaul University in Chicago. Visit Kristi's website at www.KristiGrigsby.com and connect with her on LinkedIn and Twitter. 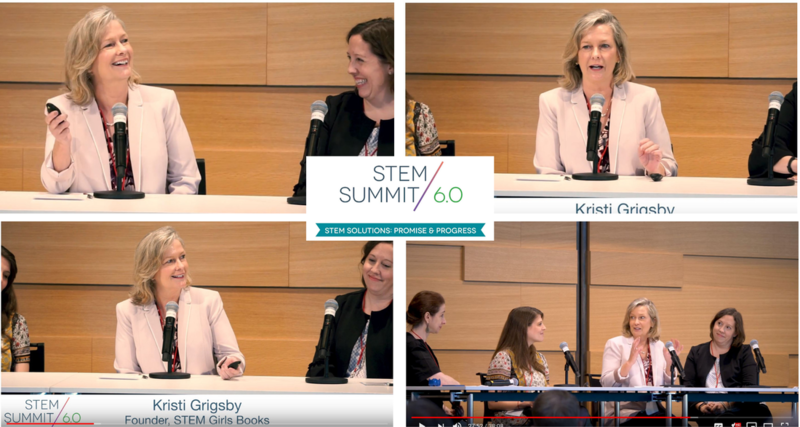 Creating STEM Role Models in Media, featuring: Angie Prindle, Senior Producer, Emmy Award-Winning PBS SciGirls; Kristi Grigsby, Founder, STEM Girls Books; Anna Rothschild, On-Air Host & Editor for Science, The Washington Post; Moderator Anna Kuchment, The Dallas Morning News Science Writer and Contributing Editor at Scientific American. Watch the presentation.